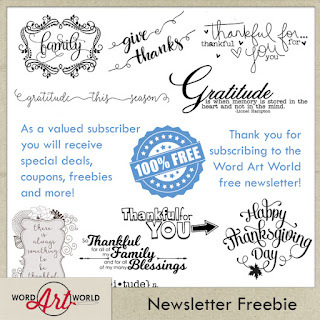 Word Art World: Free Page Kit - Last Two Days! 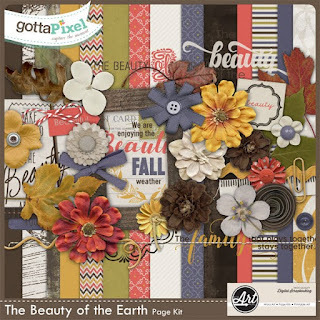 Free Page Kit - Last Two Days! There are only two downloads left of this free kit! to stop by my store each day to grab the daily download.